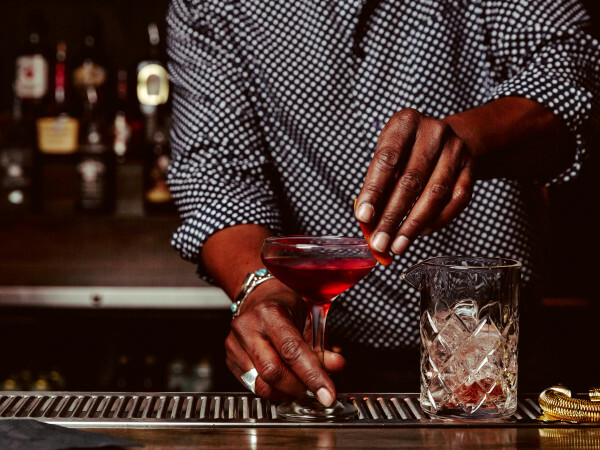 School's almost in session — and it's looking to change people's perception of what cheap bar food can be. The much-anticipated (and somewhat delayed) School House Pub on Manor Road is opening Friday afternoon at 3. 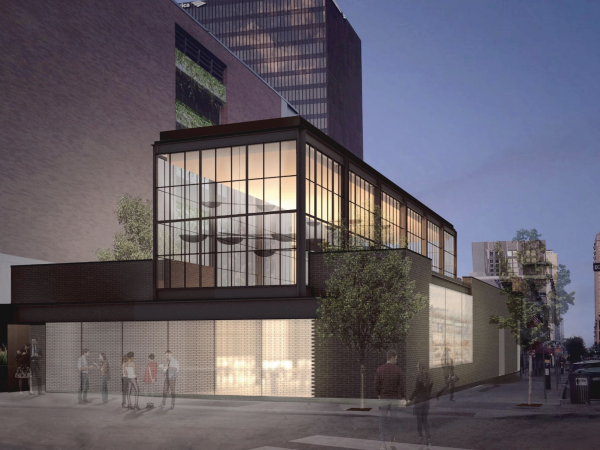 The new restaurant from the group behind Mi Madre's promises to not have anything on its menu that is more than $10. School House Pub is designed to stand out in an increasingly crowded Manor Road restaurant scene. But if you think that vow guarantees the same tired, old bar fare, you're mistaken. 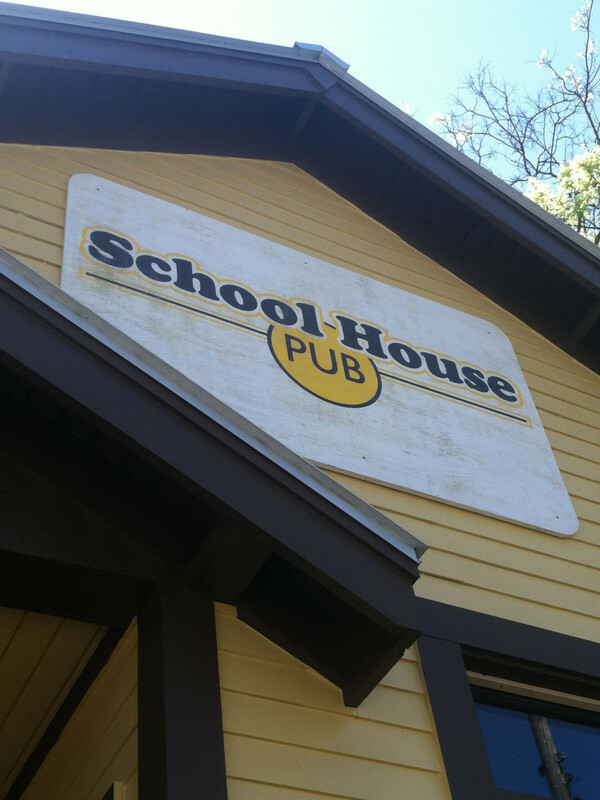 School House Pub's kitchen will be turning out dishes like fried deviled eggs, sweet mole wings and in-house roast beef, all of which have been previewed on the restaurant's Facebook page. Even the pickles will be made in house. 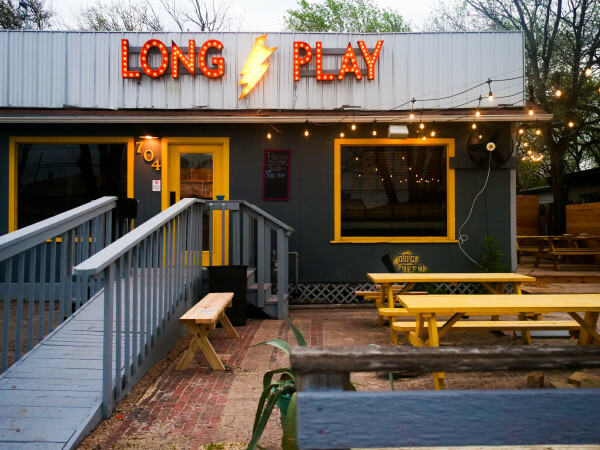 Of course, there's also plenty of attention paid to the drinks — with 20-plus Texas beers on tap and cocktail creations that also try to keep it reasonable ($7 to $9). It's all designed to make School House Pub stand out in a crowded Manor Road restaurant scene. The outside certainly will be distinctive. School House Pub looks like something of an old yellow school house. It's in an old house at 2207 Manor Rd. that has been extensively renovated in a project that dates back to September 2012.